The interesting thing is that no company has offered a validity of 56 days with a validity of Rs. 200. For Vodafone's plans, which are priority for calling customers, this plan can be called better. A good news has come again for Vodafone users. Three days ago, the company has introduced a plan of 84 days with a validity of 279 rupees. Let's say that so far no company had introduced 84 days of validity plan within 300 rupees. Now Vodafone has launched a new plan with validity of Rs. 189 for 56 days. This plan is for prepaid customers. The special thing is that there is no plan for any other company with a validity of 56 days within 200 rupees. After being one of Vodafone and Idea, these two plans offered by Vodafone are likely to increase further competition in the telecom industry. Soon, Ideas too can have such a lot of validity plans in the market. Vodafone has also targeted users who make voice calls like a 279 rupee plan from this 189 rupee plan. This plan offers unlimited voice calling facility. However, the condition is that customers will be able to call a total of 250 minutes per day or 1000 minutes a week free of charge. Calling more than this limit will charge 1 paise per second. In addition, 2GB 3G / 4G data will be available for 56 days. The same company is giving 4GB data for 84 days in the 279 plan. Customers may be disappointed that there are no free SMS facility in these two plans. However, for those customers who have priority calling, these Vodafone plans can be called better. 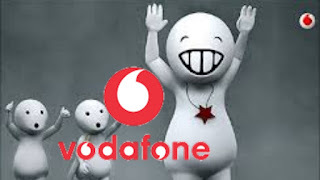 According to the report of Telecom Talk, Vodafone's plan worth 189 rupees and the recently launched Rs 279 process can be activated through balance deduction mode (balance available in mobile sim). 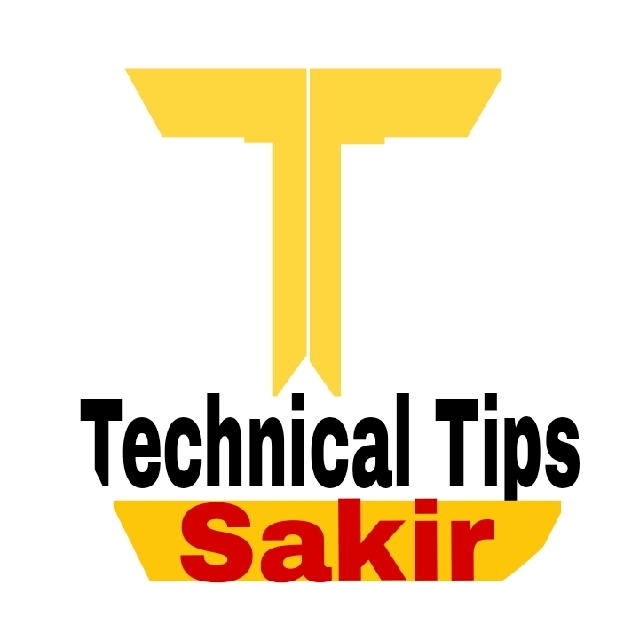 Generally, the company gives the option to activate the plan through recharge or top-up but this is not the case with the plan. Let us tell you that Reliance Jio, who claims to give the cheapest plan, is offering a plan of Rs. 198 with a validity of 28 days. However, Xiao is giving 2GB of data every day, but for such clients, the company does not have any plan which only wants to recharge for calling.